Each and every company USSD code which will help you to get talktime loan on your mobile network. Sometime, we are stuck in middle of nowhere and we have no balance in our mobile phone to contact someone. At that time, we look for loan from our mobile network. Below, we have shared each and every USSD codes, Which will help you to get free talk-time on your mobile phone. You will get talk-time loan in every network. Just enter the code and follow the instruction and you will get the talk-time loan. *141# dial this code to get talktime loan in Airtel. Write ‘CREDIT’ and send a message to 144 and you will get talktime loan in vodafone. *150*10# dial this code and get talktime loan in Idea. It keep on providing you taltime loan till you don’t deatcivate the service. To deactivate type NCR to 51234. *150*10# dial this code and get taltime loan in BSNL. *414# dial this code and get talktime loan in Aircel. *369# dial this code to get talktime loan in Tata Docomo. You can also write LOAN and send a message to 369 to get talktime loan on tata docomo. *141# dial this code and get talktime loan in Telenor India. 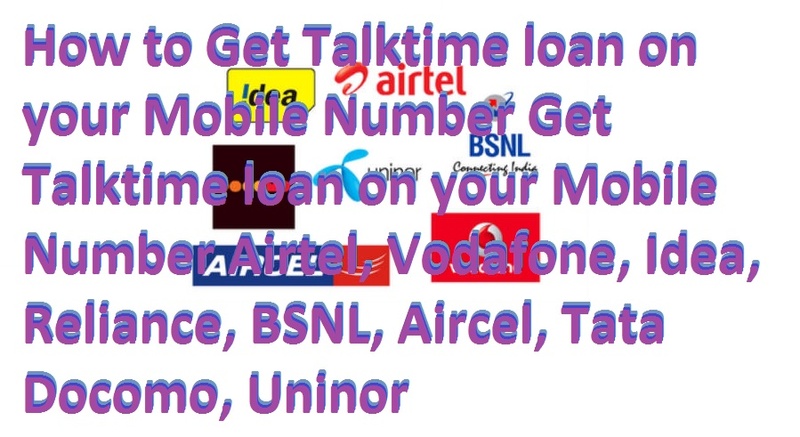 Try all the above code to get talktime loan on your mobile network. You can get talktime loan if your balance is less than Rs 5/-. 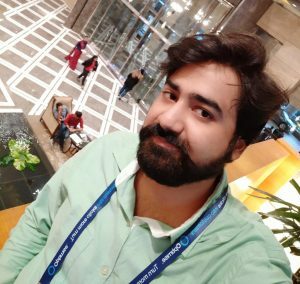 I found *141# and *150*10# common code to get free talktime loan on your cell phone.